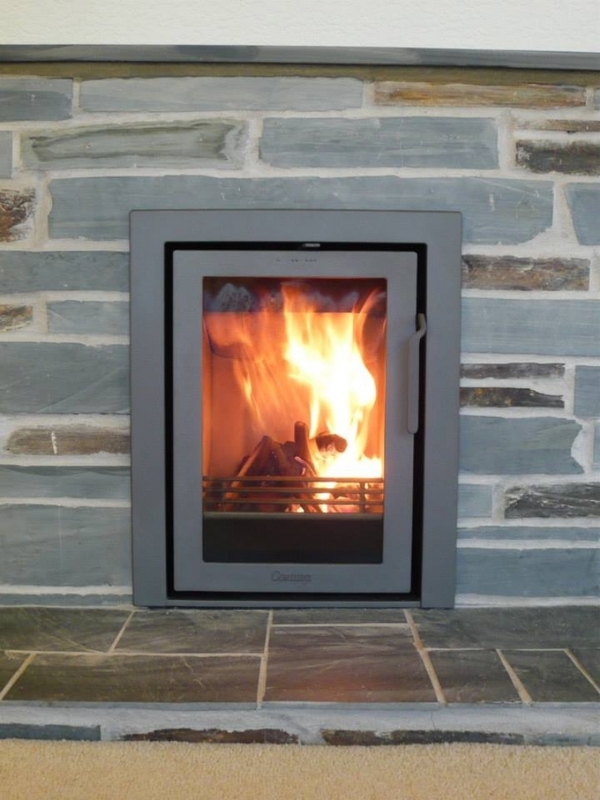 Contura I 4 Modern wood burning stove installation from Kernow Fires. 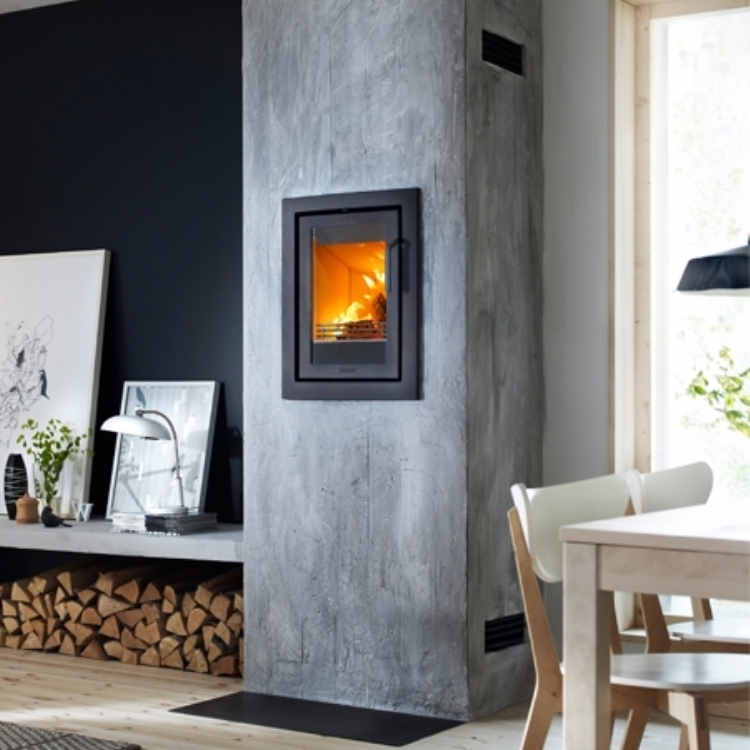 The Contura i4 is made specifically to fit into the opening left by a standard open fire. 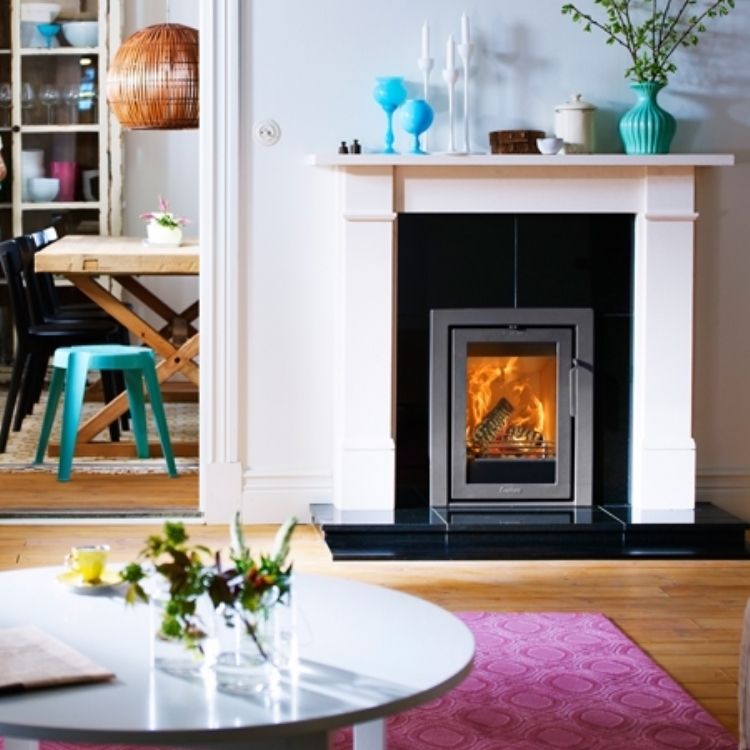 This makes it simple to install with minimal work required. Simply removing the old milner brick and relining the chimney. 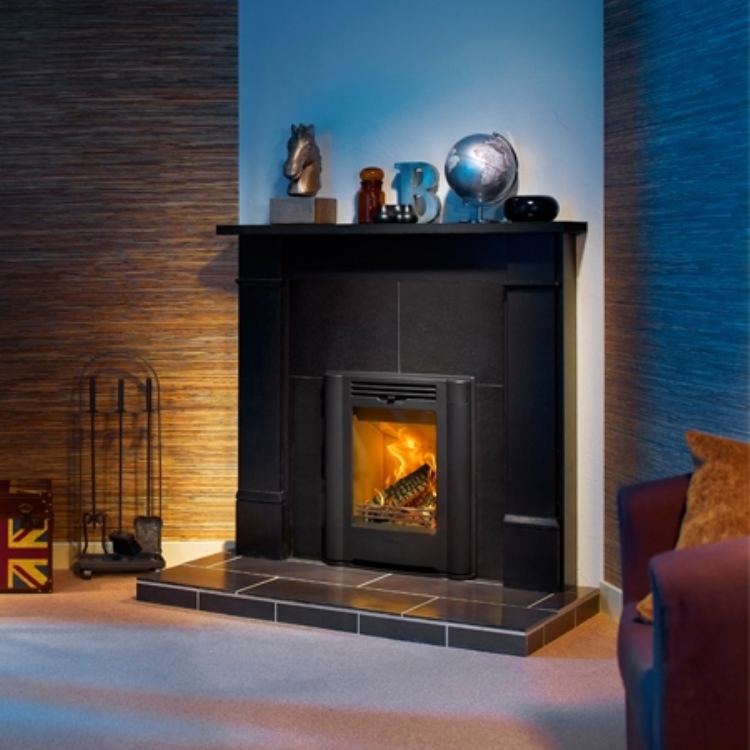 the frame around the fire fills any gaps left and the finish is neat, efficient and looks great.